Moving nowadays is far from the stress, hassle, and fatigue that you can get from how people moved back then. 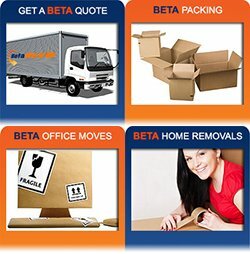 The best removalists Sydney are now available and easy to reach at the best prices. They can help you make the move from point A to point B a lot easier and more efficient. Sleepless nights and a long list of things to move is now finally replaced with nights full of rest and a long list of things to explore after the move. But did you know that the best removalists Sydney knew that simply helping you move your stuff is just not enough to fully lessen the moving stress? That’s why they came up with new services to help you achieve the full stress-free moving package! You might have found the perfect house with a great neighborhood, which can also offer you the career growth you have been looking for a while. The problem is that it is a state further away from the current state you are living in. But that shouldn’t stop you from grabbing that great moving opportunity. The best removalists Sydney will offer interstate moving state to state as well as country to country. They will be able to work in your timeframe depending on your needs. No matter your destination or size of the job, they can take care of your transfer requirements. Do you own heavy furniture that you just can’t let go? The best removalists Sydney can make you feel relieved from any worry about its transportation. They have nothing but the best equipment and well-trained team to handle all furniture in all situations. Planning is always their first step, and you will not be left in the dark regarding what’s going to happen to your furniture. They will make sure that you won’t have anything to stress about. Don’t have time to organize and pack everything in time for your move due to busy schedules? The best removalists Sydney have a packing and unpacking service waiting for you. The packing team will come one day before the move, equipped with packing tools and boxes that can handle items of all sizes. Do you want to move to a neat and well-maintained new space? Did you know that you can also get that with the help of the best removalists Sydney? They can help you move to a fresh home in a cost-effective manner. 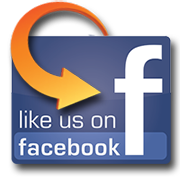 Did you know that Pro Removalists Sydney offers all of the services above? That’s because our goal is to make your move easy and stress-free! 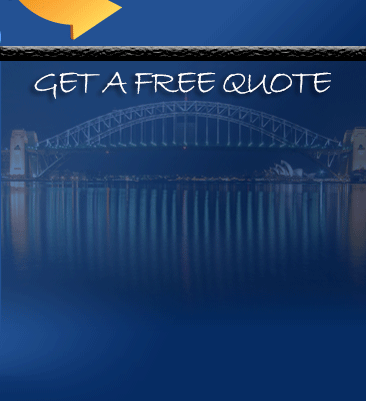 Call us at 0432 330 860 to get a FREE quote today!